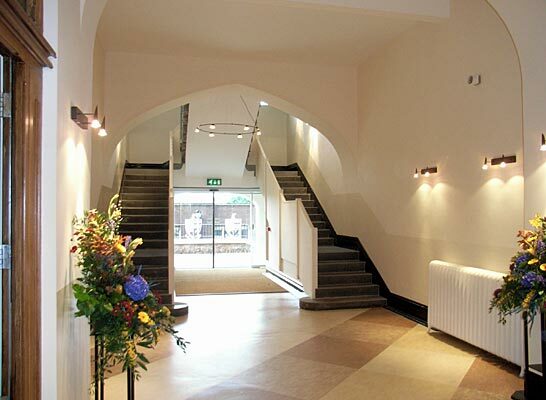 Having been appointed as Church Architect for Holy Trinity Church, Sutton Montis, we were asked to improve access to the church for disabled persons. 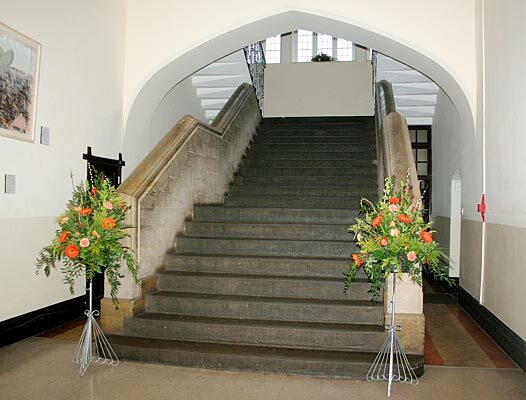 This involved the provision of a new ramped access at the main, south-eastern entrance in compliance with the Disability Discrimination Act. 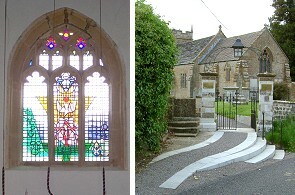 Other works at the church have also included the introduction of a new stained-glass window and general repairs to the fabric. 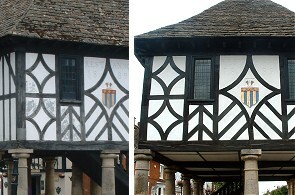 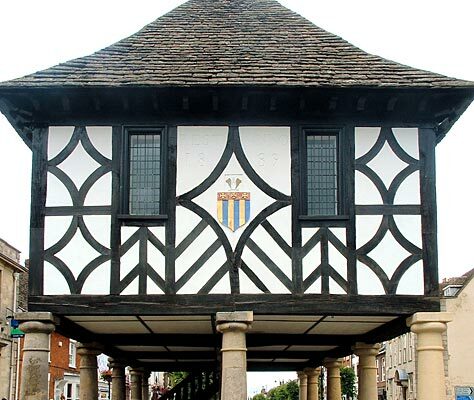 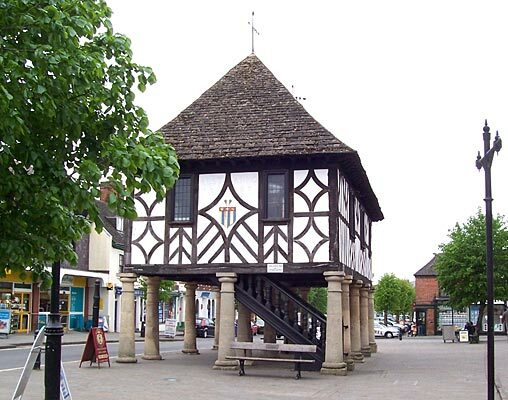 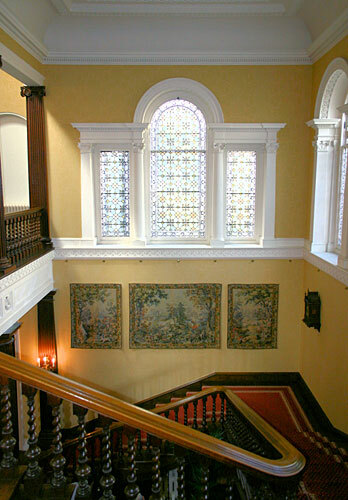 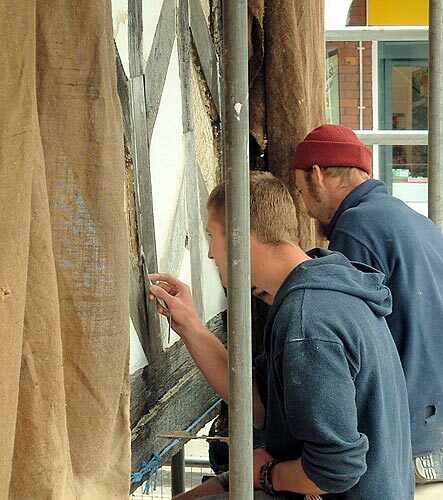 In 2004, Chedburn Design and Conservation was appointed by Wootton Bassett Town Council to carry out a Condition Survey of the Town Hall and to undertake a series of phased projects for the refurbishment and conservation of the fabric. 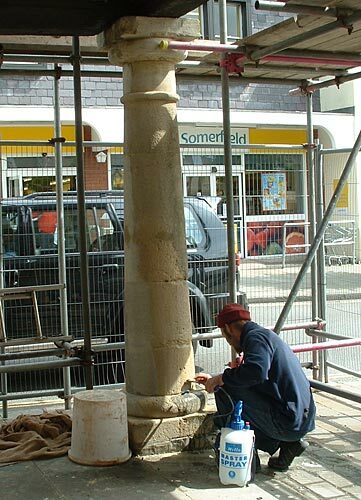 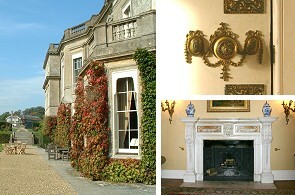 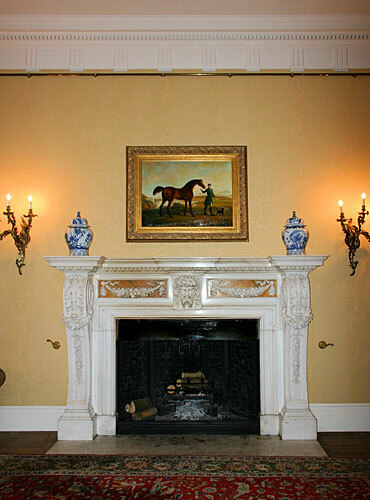 This work involved detailed negotiations with North Wiltshire District Council, with the specialist conservation work carried out by Ellis & Co, of Shepton Mallet. 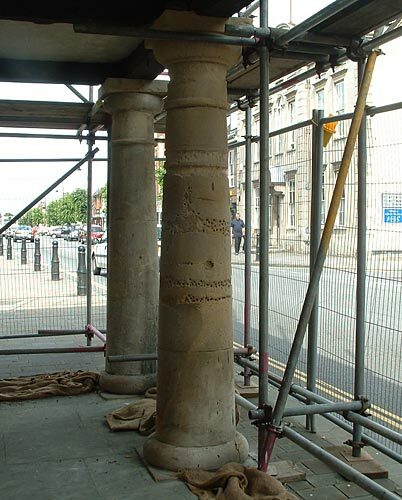 The project involved the conservation and repair of the C18 stone columns, and the repair and redecoration of the C19 timbered, first-floor structure and roof. 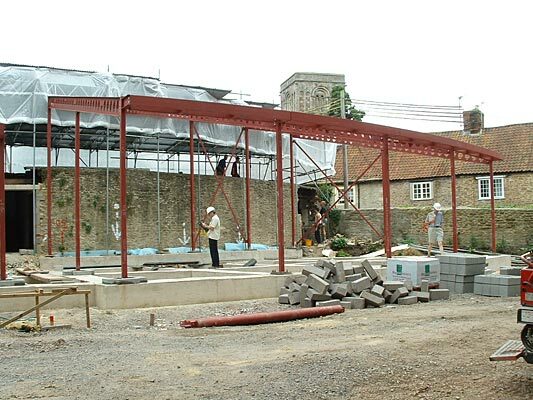 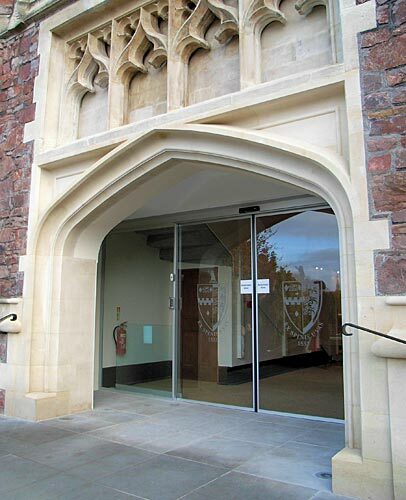 Chedburn Design and Conservation was appointed as Planning Supervisor by Somerset County Council for the project at Beckington School, which involved the construction of a new hall, classroom and school offices. 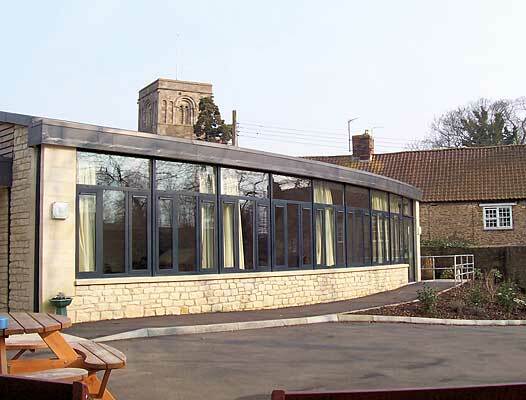 The project value was approximately £750,000 and involved working on a difficult, compact site whilst the school remained open. 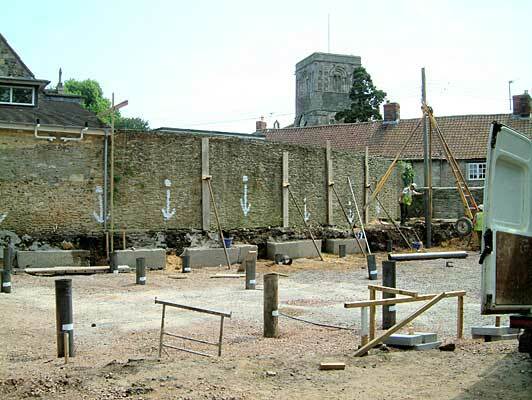 Other complexities involved working within a busy, residential area and the use of heavy-lifting machinery and piling rigs. 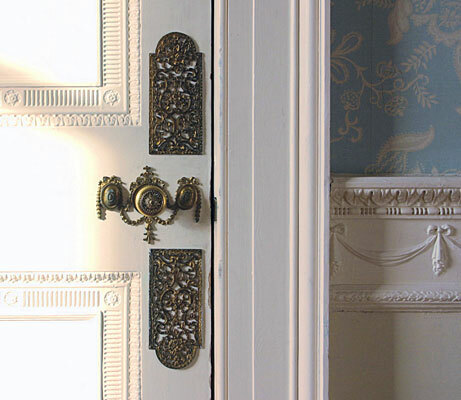 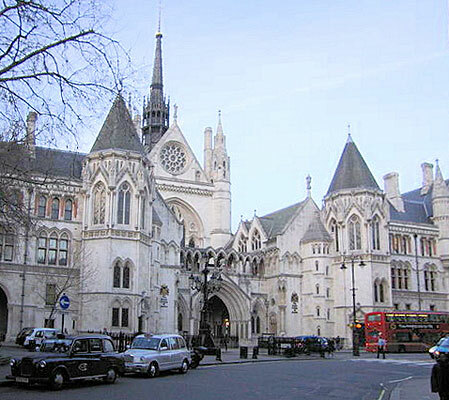 Over the years, we have had a long involvement with the Courts Service, having been heavily involved in a series of restoration projects for probate registries across the country and at Somerset House, in London. 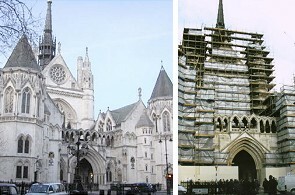 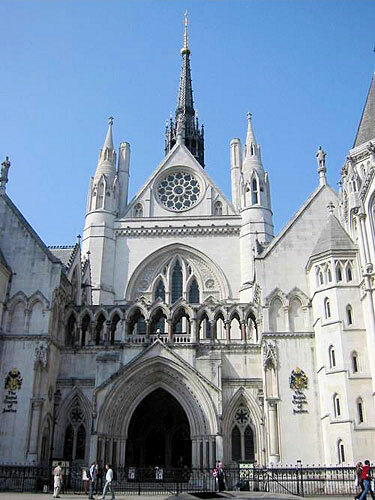 In addition, we were employed as Specialist Conservation Consultants at the Royal Courts of Justice during a large-scale, multi-million pound stonework cleaning and restoration project. 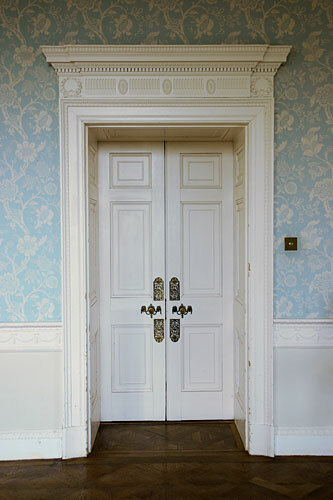 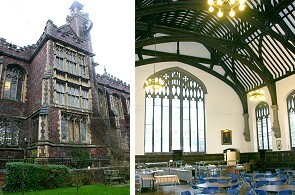 Originally designed by G. E. Street, the building is Grade I listed and had to remain in full use throughout the construction period. 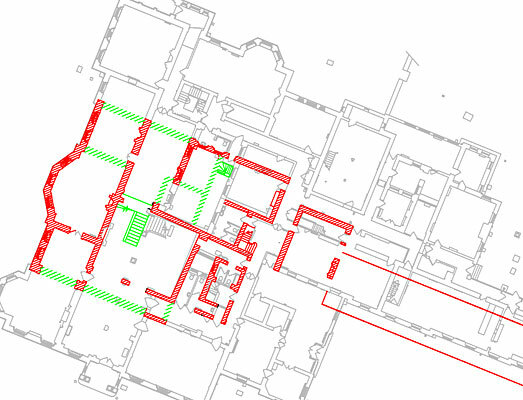 This involved a great deal of night and out-of-hours working. 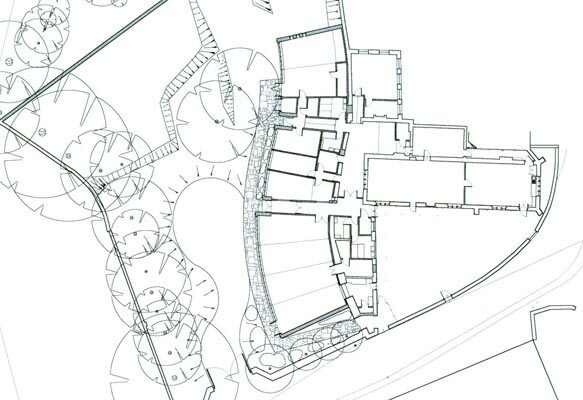 Chedburn Design and Conservation was appointed to this project to provide a Conservation Plan to support a series of Planning Applications for internal and external alterations. 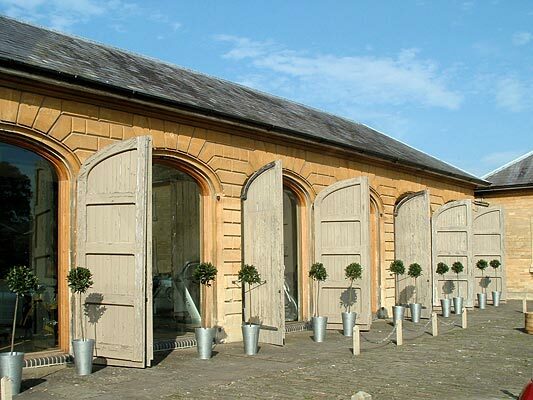 Hartham Park is Listed Grade II and is currently used as a high-tech business park, with future proposals to convert some of the buildings to a hotel. 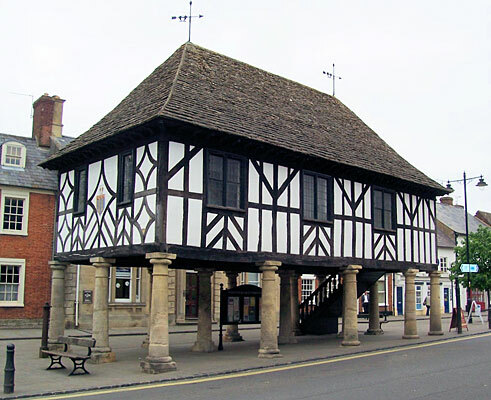 Once completed, the Conservation Plan was presented to North Wiltshire District Council to assist with the determination of the necessary Listed Building Applications. 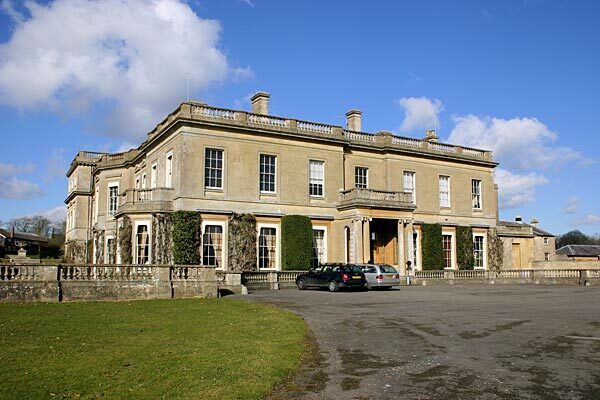 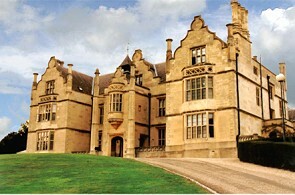 Following a long involvement with the National Trust, Chedburn Design and Conservation was appointed to carry out a Condition Survey of the main building and associated office buildings at their financial headquarters at Westbury. 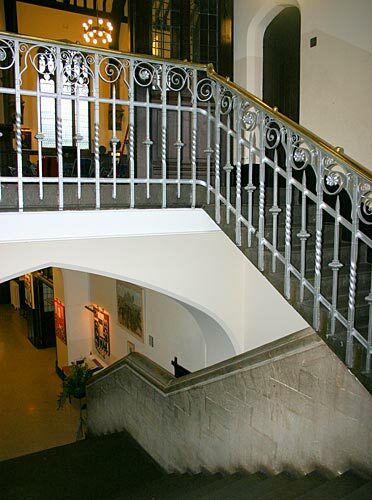 Our role was to develop a Forward Maintenance Programme for the Grade II Listed building and identify areas in which improvements could be made to assist with the efficiency of the National Trust offices. 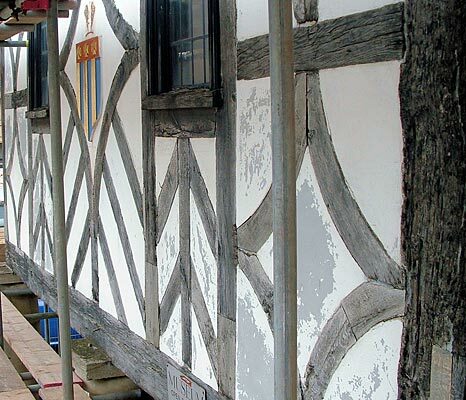 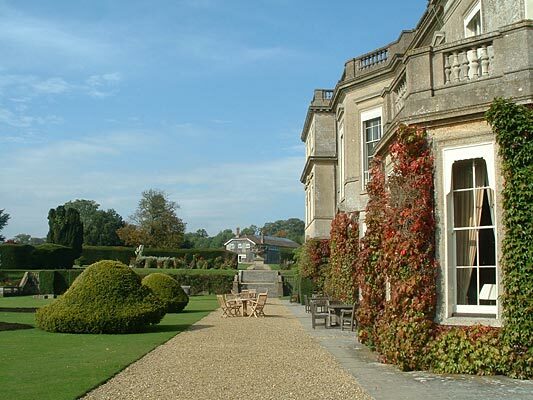 This is a role we undertake for a number of National Trust properties in the region, and we are able to offer full architectural services to cover full-scale restoration programmes. 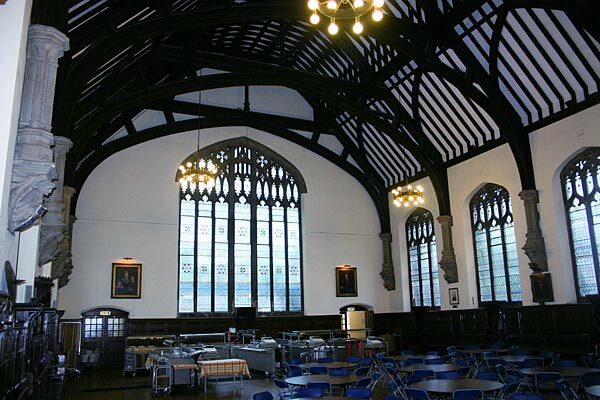 Chedburn Design and Conservation was appointed in 2007 to provide specialist conservation design consultancy services for the alterations to the Grade II Listed Great Hall at Bristol Grammar School. 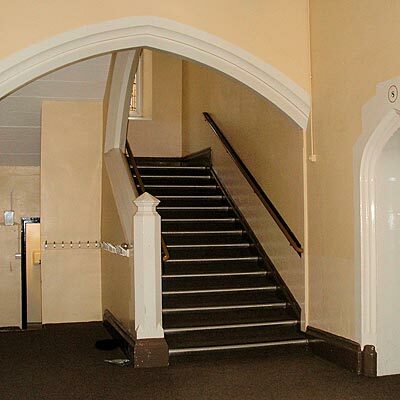 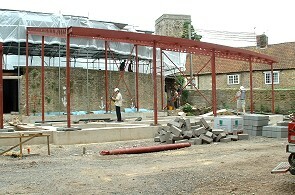 As part of the major redevelopment project, the alterations were necessary to form a link between the old part of the Victorian school and the new C21 “hub”. 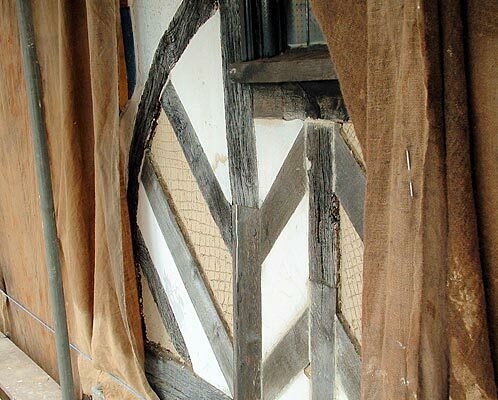 The project involved the provision of detailed investigations and historical reports, along with negotiations with English Heritage and Bristol City Council.